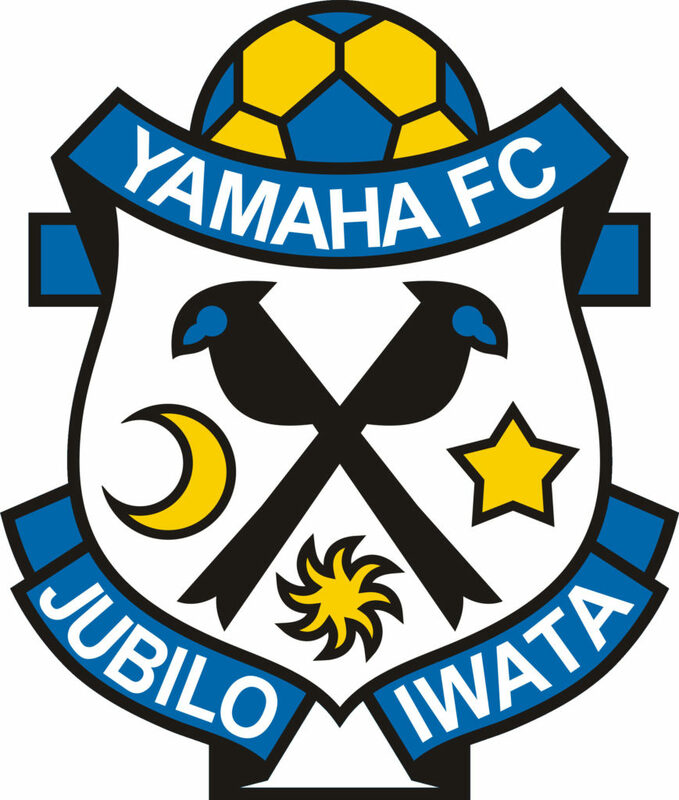 Yamaha Stadium only has one main tenant, Jubilo Iwata. Jubilo Iwata has been in the J League since 1994 but in 2014 and 2015 they were a J2 club. For most of their history they have been in the top tier, J1, and continue to be a consistent J1 team. From Iwata Station, head to the north exit and look for the shuttle bus to Yamaha Stadium. The shuttle bus takes 15 minutes and runs from 3.5 hours before the game till the game ends. Note: It costs 230 yen each way. From Hamamatsu Station, you can also take a shuttle bus to Yamaha Stadium. Buses depart from Hamamatsu Station at roughly 2 hours before the game starts. It takes 60 minutes. Space is limited and the last bus departs at 1 hour 45 minutes before the game starts. Note: It costs 610 yen each way. 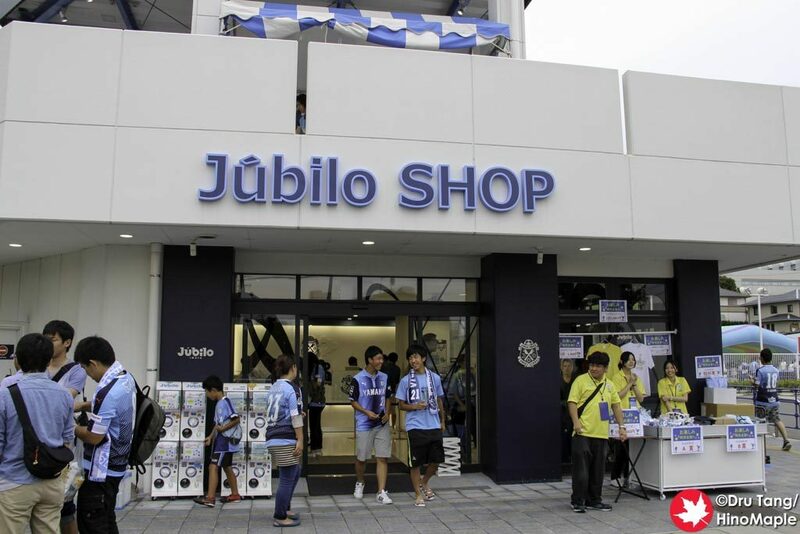 Jubilo Iwata does not offer English services for purchasing tickets. Tickets can only be purchased with knowledge of Japanese or at the box office on the day of the game. The main box office is located at the south-west corner of the stadium. Special tents are also setup in the main gate (south gate) village area. Due to the size of the stadium, tickets are likely to sell out for major games. If you plan to watch many games, or buy a lot of merchandise, joining the fan club may be worthwhile. It costs 4,000 JPY to for a 1 year membership, plus 1,000 JPY joining fee. You get between 250 JPY and 700 JPY off every ticket purchased. Members also get around a 10% discount on all merchandise purchased online at their official store. The card is also used to track how often you go to games to win awards. Buying tickets on the day of the game, or at the stadium, is a small risk. Most games are unlikely to sell out but this is not a guarantee. It is important, if you can speak Japanese, to check the ticket availability for major games or games during the major holidays. 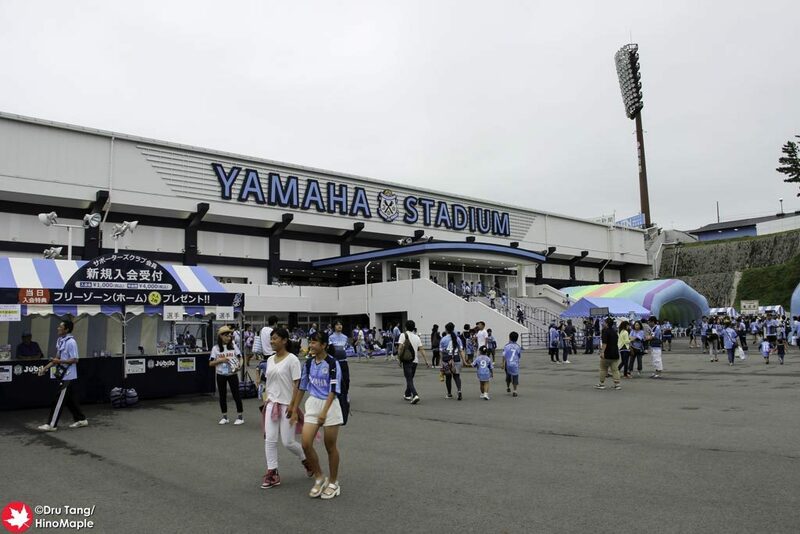 Prior to the games, Jubilo Iwata sets up a plaza in front of the main gate on the south side of Yamaha Stadium. There are a few tents with club merchandise, local items, and even a few visiting fan merchandise items. There are a couple large tents setup for people to sit down and enjoy a meal. Inside the stadium, there is a small merchandise shop at the main gate. There is also a small merchandise stand at the top of the back stands as well as a few vendors and tables. 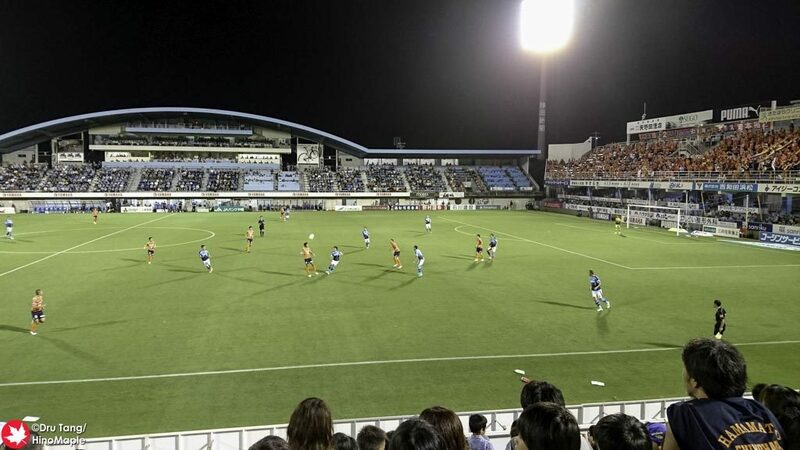 This entry was posted in Stadiums and tagged Football, Iwata, japan, Jubilo Iwata, Shizuoka, Soccer, Stadium, Yamaha Stadium by Dru. Bookmark the permalink.